The Rs. 301 booster pack offers the maximum 10 GB data along with 1,000 minutes of voice calling. Ranging from Rs. 11 to Rs. 301, Jio's booster plans offer additional data of up to 10 GB. Reliance Jio, the new comer in to the Indian telecom industry, offers special recharge packs, known as booster packs, which allows subscribers to get addition data at 4G speed once he/she exhausts daily limit. Some of Jio's recharge packs come with daily usage limit or FUP limit. The most popular recharge packs of Jio - Rs. 309, Rs. 399 - have daily usage limit of 1 GB post which speed comes down to 128kbps. Those who want more data at 4G speed post the daily usage limit, can recharge with booster packs to continue getting high speed data. Jio's booster packs are special recharge plans without any validity. These plans work according to the validity of your existing plans. Starting from Rs. 11, Jio's booster plans offer additional data of up to 10 GB, which can be used during your entire validity without any daily limit. This add-on pack, also known as booster pack, offers 100 MB of data at 4G speed along with 35 minutes of voice calls. The Rs. 51 add on pack offers 1 GB of 4G data and 175 minutes of voice calling, according to Jio's website. This booster pack gives 2 GB data at 4G speed along with 325 minutes of voice calling. The Rs. 201 booster pack offers 5GB of 4G data and 725 minutes of voice calling. The Rs. 301 add on pack offers the maximum 10 GB data along with 1,000 minutes of voice calling. All the above packs can be activated anytime when you need additional data beyond the daily limit of your regular plan like 1 GB per day in case of the Rs. 309 plan of Jio. - Open MyJio app. On the home page, select data booster option under "My Recharge". - You can see all the available add-on packs mentioned above. Select the appropriate one post which you will be redirected to payment gateway. -You can make payment either through your bank account, credit card, debit card or through payment wallets. Once you make payment, your recharge will be done and the add-on pack will be activated immediately. 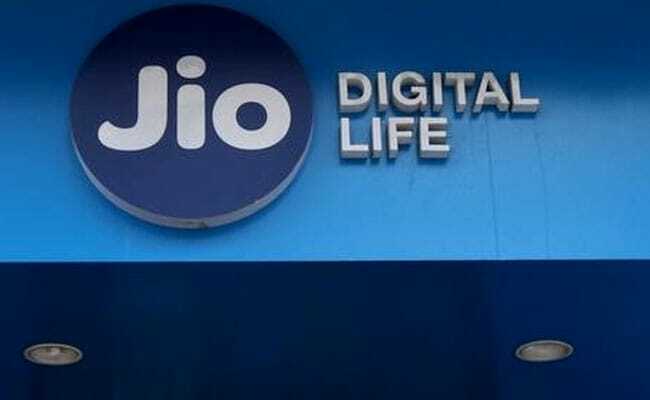 With the launch of a revised "Dhan Dhana Dhan" offer, Reliance Jio customers now get more options to recharge their Jio numbers. The new recharge pack priced at Rs. 399 offers 1 GB of data per day at 4G speed for 84 days along with free voice calls, SMS (short message service) and access to MyJio app services. Under the revised Dhan Dhana Dhan offer, Jio Prime members who had availed the Summer Surprise offer can now recharge their numbers for Rs. 309 to get 1 GB of 4G data daily for 56 days, as against 28 days earlier. Similarly, if they recharge with the Rs. 509 pack, they will get 2 GB of 4G data per day for 56 days, instead of 28 days earlier. Meanwhile, Jio has launched a new recharge plan at Rs. 349, which offers 20 GB of 4G data with a validity of 56 days without any daily limit. You can use the entire 20 GBs of data even in one day or spend it over 56 days. After you consume the 56 GBs of high speed data, the internet speed will be reduced to 128 kbps, Jio said.